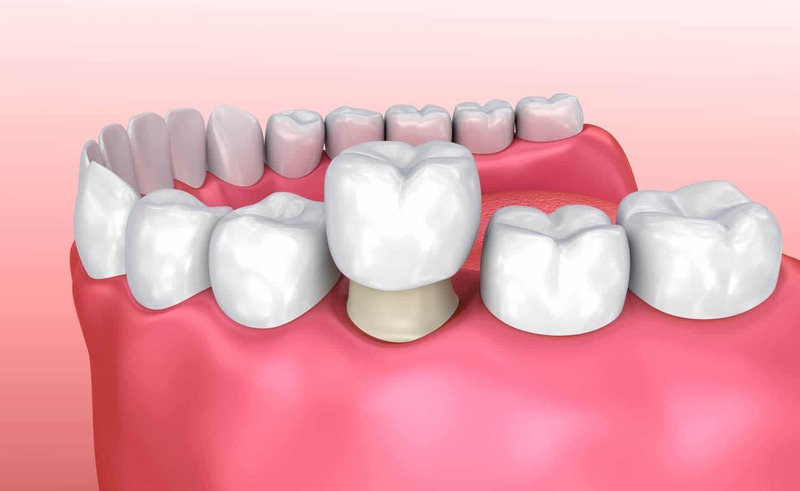 We can help fix your smile with a custom plan to enhance and enrich your smile. 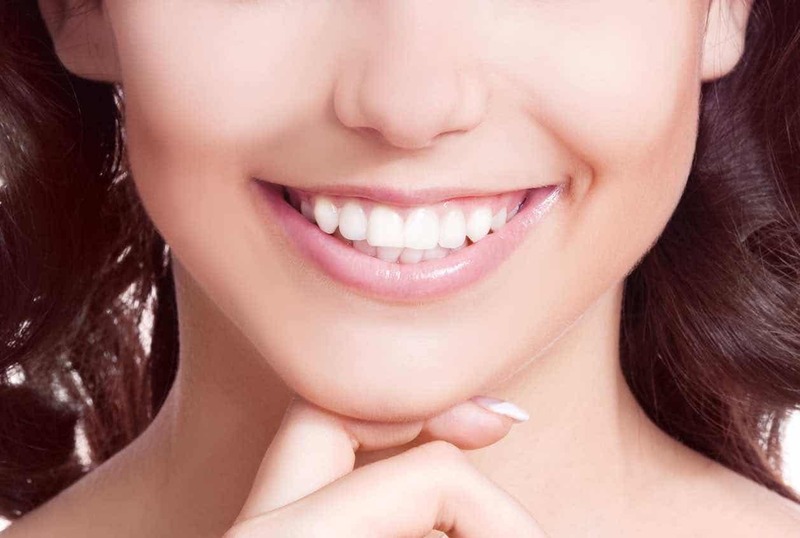 If you are having problems with the way your smile appears, do not panic, as we have a cosmetic dentist’s team, who will create a dental action plan to treat and fix these issues. We understand that your teeth can affect the aesthetics of your face. With this in mind, we work towards improvising not just the way your teeth look but also your face. 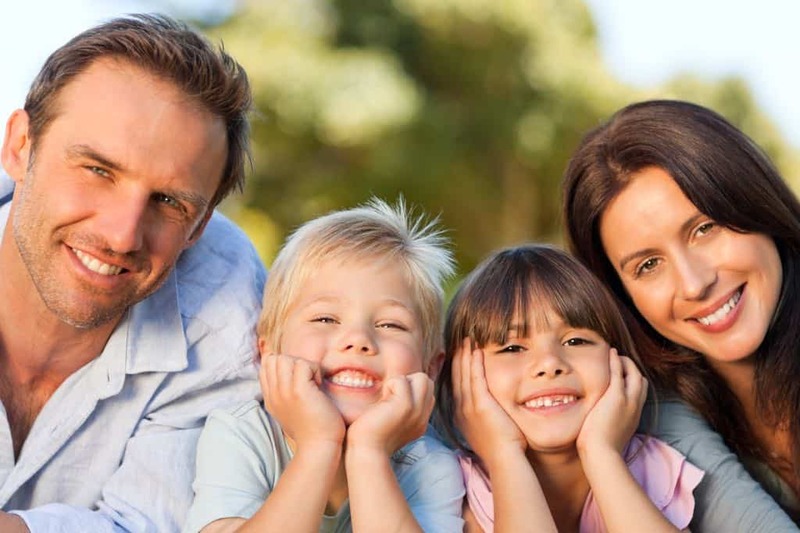 Our dental practice not far from Pyrmont will develop a unique plan for you. It does not matter if you have a chip or a crack or are suffering from discoloration or misaligned teeth. 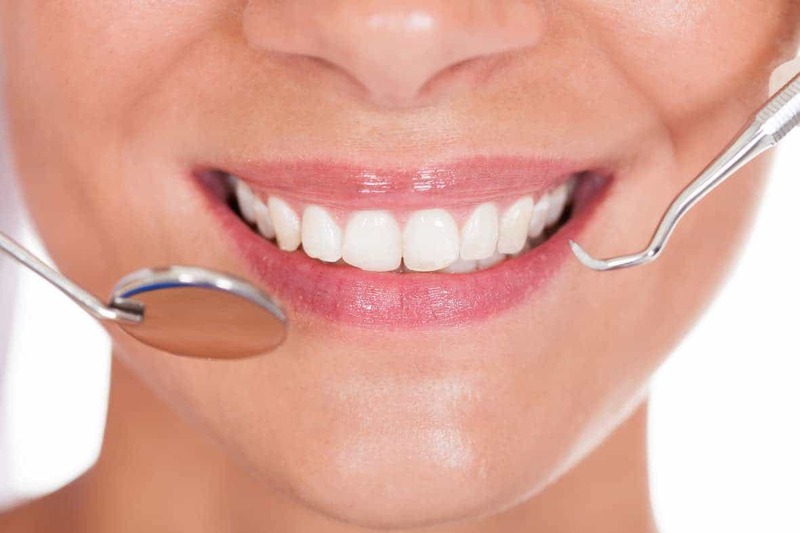 We use the latest technology coupled with cosmetic dental treatment to beautify your teeth and smile. 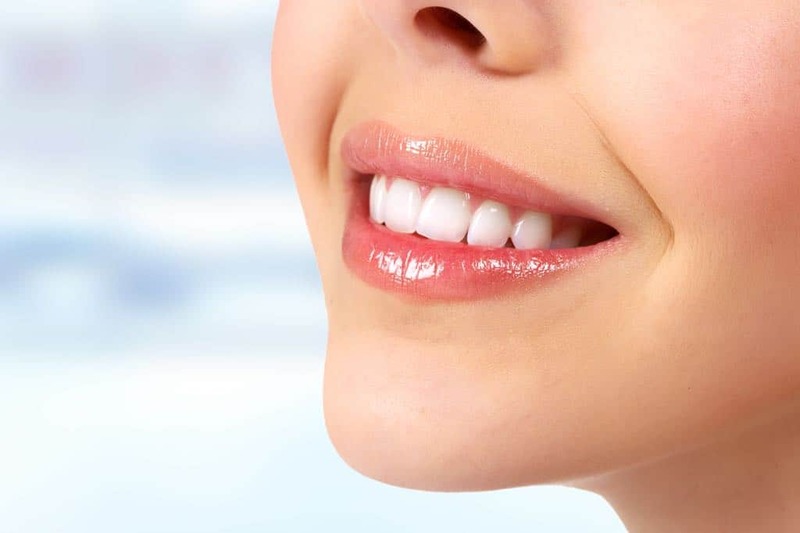 Our qualified dentist Pyrmont works hard to fix the dental issues to boost your elegance. 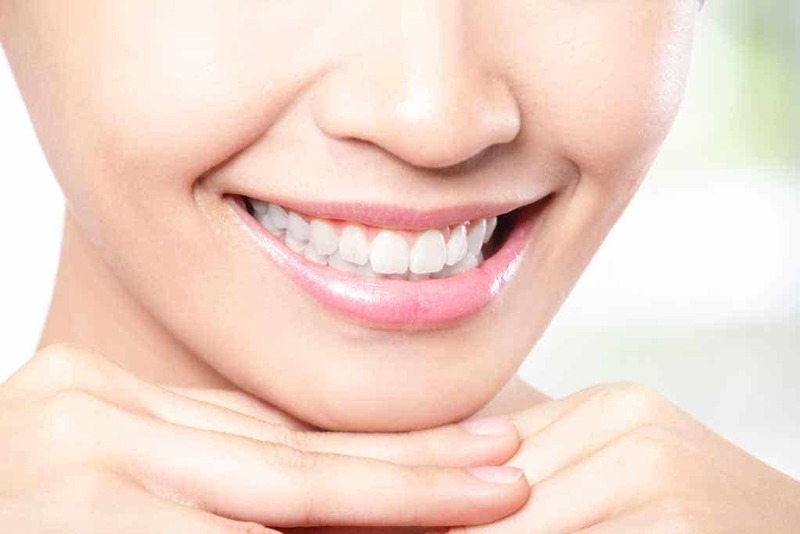 Cosmetic treatments include our dentist Pyrmont sitting on whitening your teeth to placing veneers over your teeth. It is one of the finest as well as the easiest ways to improve your smile and appearance. We will custom make the veneers to remove any visible cracks as well as chips from your smile. You can be more comfortable and smile elegantly. Most of the dental procedures complement each other. We will sit with you and after proper testing of your teeth will frame up a plan that will best suit you. We will do everything possible to help you get the right kind of dental treatments or packages that best fits your budget. We will assist you in getting the desired outcome and ensure that you get the best customer satisfaction apart from the wide range of services that we offer.